Where our products are used in a commercial environment, Cookon warrants to the original purchaser (customer) of product manufactured by Cookon that for thirty six (36) months from the date of purchase of the product by the customer any defect in workmanship or material will be (subject to the warranty exclusions), repaired without charge, or any major failure that cannot be repaired will be replaced (at the discretion of Cookon). The warranty is not transferable and is only offered to the original buyer. The warranty does not extend to any products that have any unauthorised alterations or modifications. Warranty work can only be performed by an authorised Cookon representative. The 36 month warranty extends to materials and workmanship used in the manufacture of the Cookon product but excludes componentry supplied by 3rd parties. Accidental damage, misuse, negligence or any other failure by the customer to take reasonable care are deemed to void the warranty. (Please make note of care and servicing instructions in this manual). Improper installation or commissioning of the product. The warranty does not cover items of a consumables nature that may regularly be replaced on a scheduled maintenance basis. E.g. thermocouple, thermopiles, mini-sit controls, 820 nova controls, thermostats, pilot lights, grates and any other item deemed to be a consumable by Cookon. 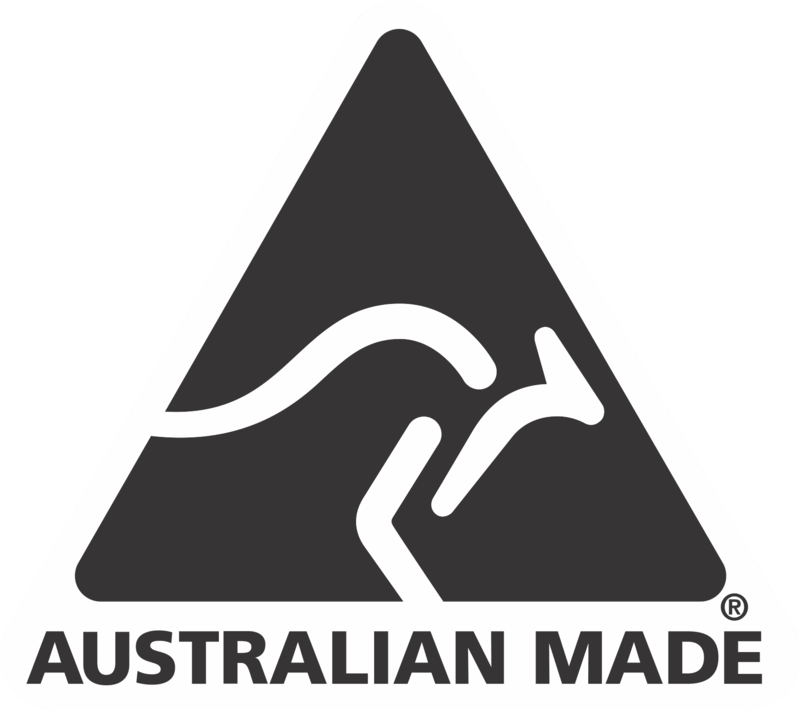 Subject to any rights you may have under the Australian Consumer Law, you will have to pay for any faults or problems not covered by the warranty. Make sure your product is correctly installed following the instructions in the supplied manuals. This includes correct connection of services such as electricity, gas, water, drainage, and any required materials. The product must be installed by a licensed Gas Fitter and your completed commissioning sheet returned to Cookon to register your Warranty. You will find the Warranty/Commissioning sheet in the centrefold of our Manuals. Please tear out, scan or photograph and upload the image of your warranty form on our contact page. Just select “Warranty Upload” from the drop-down list under “Nature of Enquiry”. FAILURE TO COMPLY WITH THE WARRANTY TERMS & CONDITIONS MAY VOID YOUR WARRANTY.